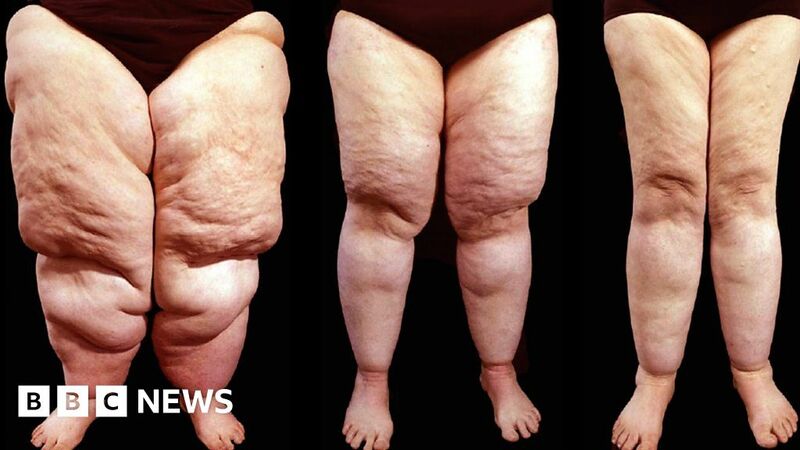 Lipoedema is a painful and debilitating health condition that causes abnormal swelling and fat deposits on women’s legs and arms. Little is known about it, and it’s often misdiagnosed as obesity. Doctors say the liposuction treatment needed is being wrongly classed as cosmetic surgery, so is rarely funded by the NHS. The BBC’s Alexandra Mackenzie spoke to two women about their experiences – Kate, who has had surgery, and Anne, who is one of the few women on an NHS waiting list.